New York Film Academy Australia and Port Shorts Ambassadors will be participating in Port Shorts Young Filmmaker Masterclasses with teams of high school film students in Cairns and Mossman on August 18th and 19th. 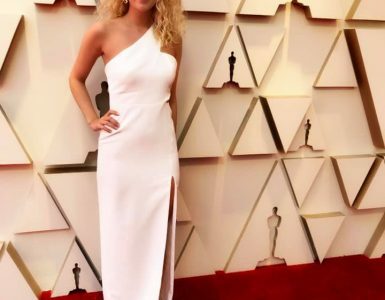 New York Film Academy Australia instructors Brian Vining and Dean Mayer will join Screen Queensland production incentive and attractions Manager Gina Black. 2016 Port Shorts Film Festival Call for Entries with Ambassador Stephen Curry from Port Shorts Inc on Vimeo. 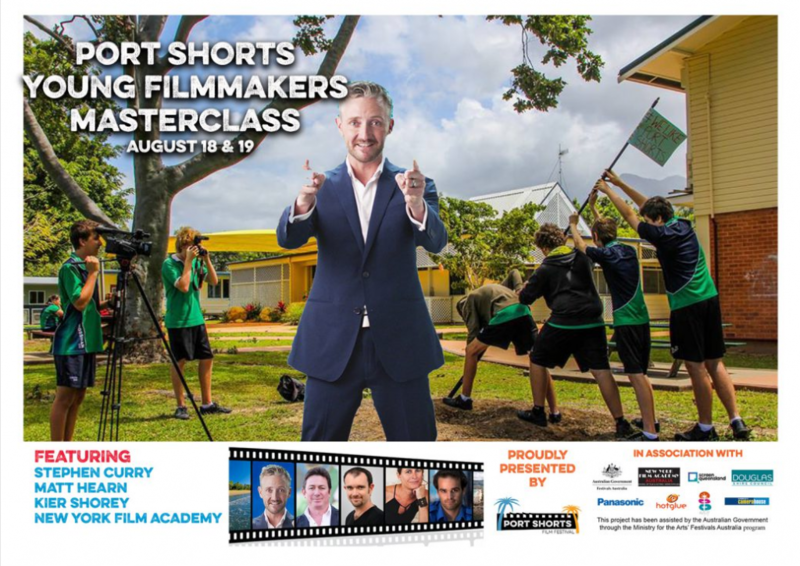 Port Shorts Film Festival ambassadors Stephen Curry (The Castle, The Cup), Wolf Creek EP Matt Hearn and screenwriter Kier Shorey (Blurred), will deliver a free workshop in Port Douglas later this month. With a prize pool worth more than $15,000 up for grabs, the Port Shorts Film Festival shines the spotlight on the imagination of Australia’s most creative minds, with a support network geared to stimulate the next generation of filmmakers. Port Shorts Film Festival Director Alison George said organizers were delighted to bring up such a well-credentialed film industry panel for the benefit of the Far North Queensland filmmaking community. 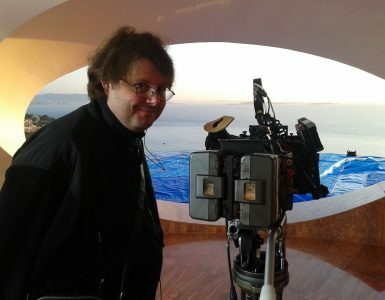 “Port Shorts is very proud to present the free Port Shorts Masterclass Series and we would like to thank Festivals Australia for helping to fund the workshops as well as our Ambassadors, New York Film Academy Australia and Screen Queensland for supporting us with their involvement,” said George. The main Port Shorts Film Festival is held in Port Douglas October 28-29. For more information, please visit www.portshorts.com.